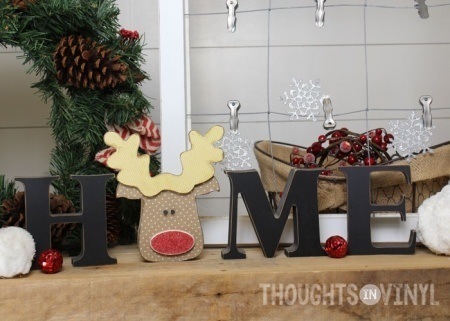 These are so fun to make and having Rudolph as the "O" makes these letters simply adorable! The wooden letters come unfinished and ready for your creativity. 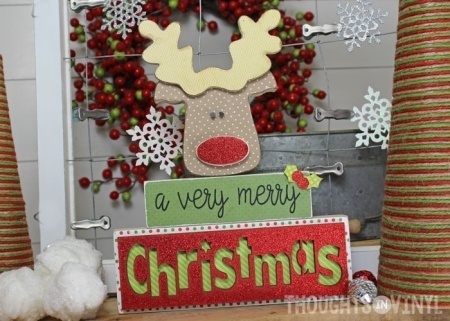 Finish them up with scrapbook paper or paint and then embellish with ribbon, jute, etc. These would be so much fun to do with a group of friends! 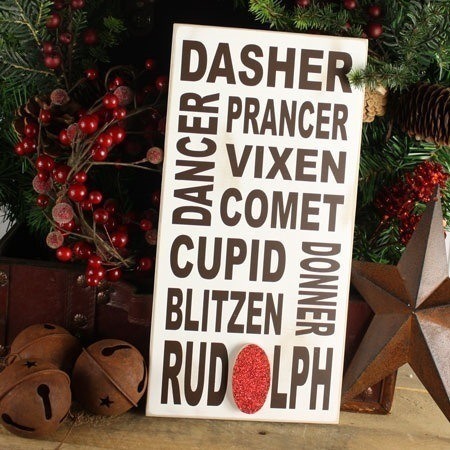 Overall size of the word Joy is about 6 3/4" tall x 14" wide. The letters are 1 1/8" thick so they won't tip over.